Morgan Stanley and Scottrade Inc. agreed to pay $950,000 to FINRA after the regulatory authority deemed that the two firms failed to monitor wire transfers of customer funds to third-party accounts. FINRA discovered that, from 2008 to 2013, three registered Morgan Stanley reps created fraudulent wire transfer orders and branch checks from customer accounts to third-party accounts. In some instances, these third-party accounts were the representatives’ own personal bank accounts. In total, $494,000 was transferred—affecting thirteen customers. FINRA asserts that Morgan Stanley did not have adequate supervisory systems and procedures to monitor the transfer in funds. These poor supervisory systems, in turn, allowed the transfers to go undetected, per FINRA. FINRA also found that Scottrade failed to obtain proper customer confirmations for wires to third-party accounts. From 2011 to 2013, FINRA alleges that Scottrade did not obtain proper confirmations for third-party wire transfers of less than $200,000, and Scottrade did not have the correct personnel obtaining confirmations for wire transfers totaling up to $500,000. During the two year period, Scottrade processed over $880 million in third-party wire transfers. 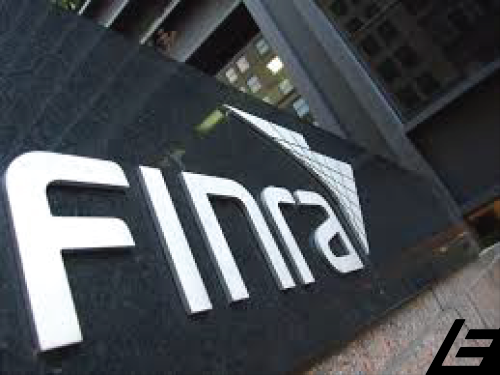 Once again, FINRA points to a poor supervisory system as allowing these actions to go undetected.